Nothing makes me happier ((okay, a few things, but this is WAY up there!)) 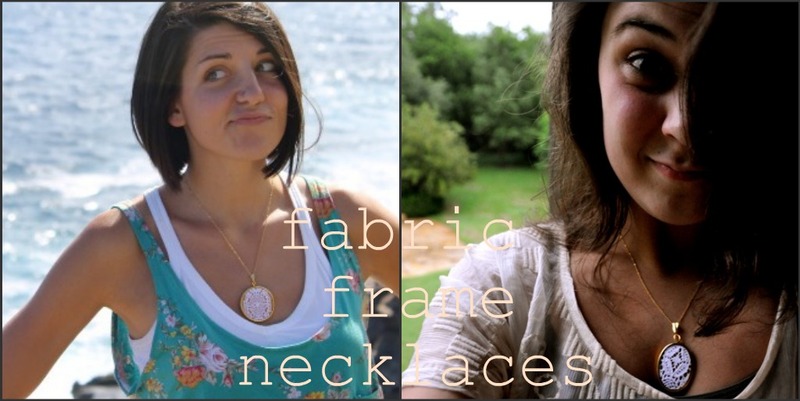 than people sending me photos of them or their friends, children, etc wearing Oh, Sweet Joy! products. I love it! The support of friends, family, and complete strangers is so humbling & exciting. 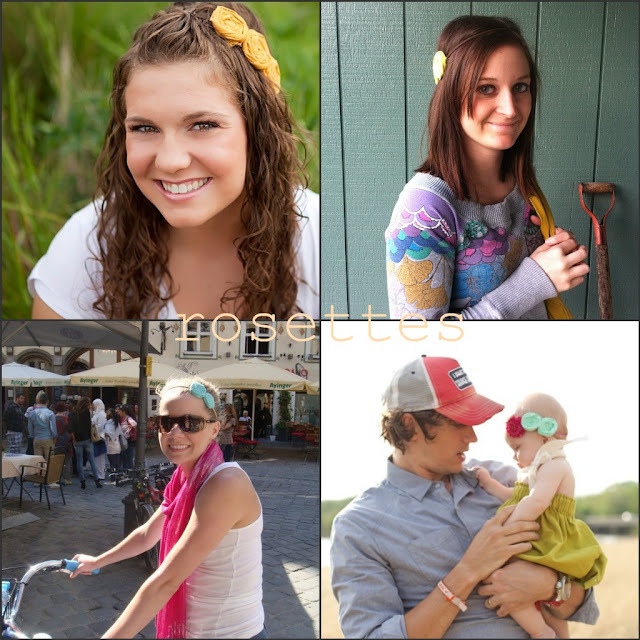 Bekah & cutie pie Erika rocking their turbands! 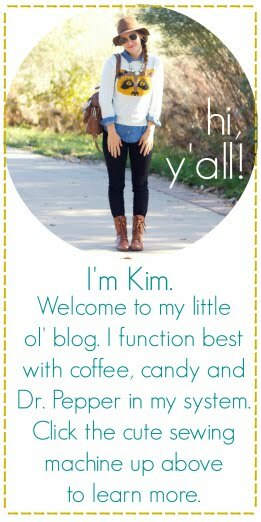 aww that last photo of the baby is so, so adorable!! 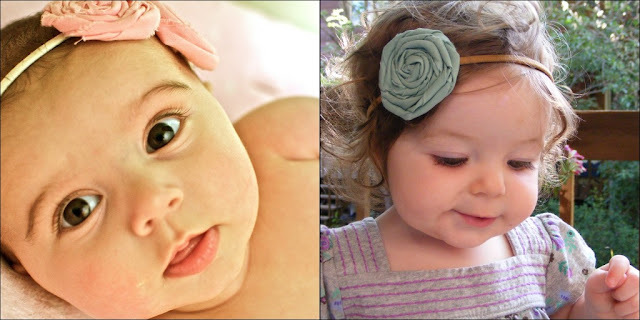 i really like those rosette headbands.. i should get one for my niece. i should also send you a photo of me wearing my turband! Love those! I just wish I were brave enough to wear a turban...maybe someday! 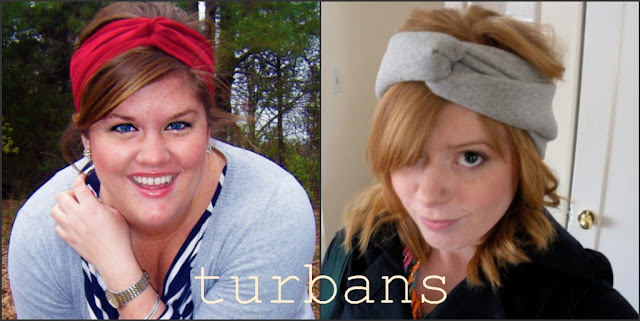 I need one of those turbans!! SO cute! Those baby rosettes are TOO precious!